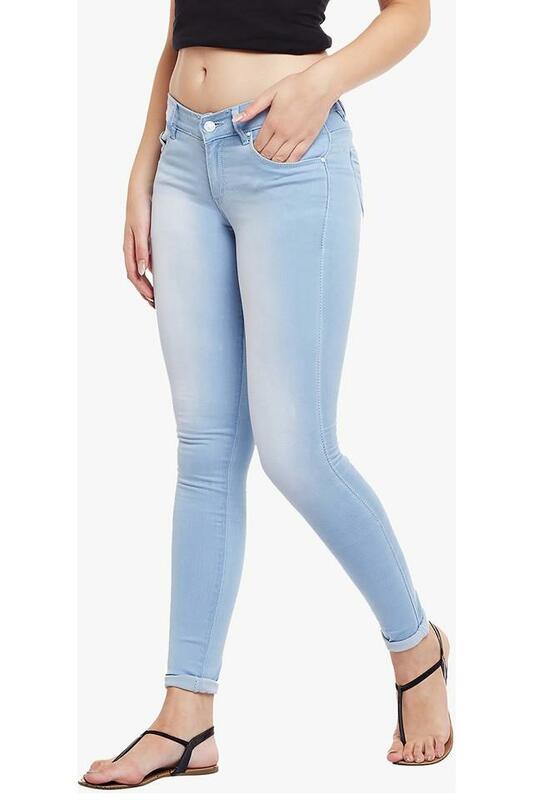 Infuse a contemporary touch in your ensemble with this pair of jeans from Devis. It features a ice wash along with perfect fit that renders it trendy and further gives it some edge. Besides, it promises to offer you maximum breathability, as it is tailored with a good quality fabric.